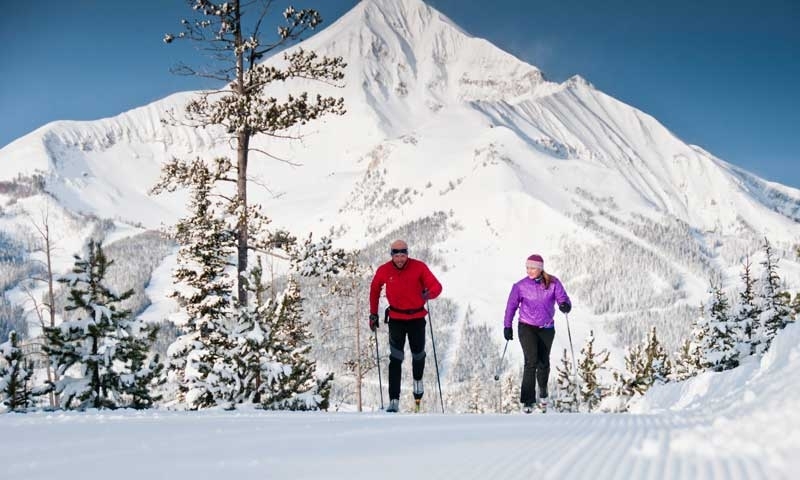 Ranked as a favorite of cross-country skiing enthusiasts nationwide, the Lone Mountain Cross Country Ski trail system is a destination unto itself. Lone Mountain Cross Country Trail System has 85 km (52.8 miles) groomed trails for diagonal & skating techniques. 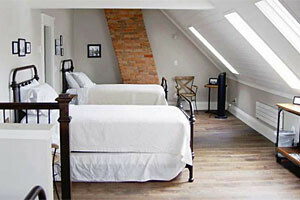 Activities include cross-country skiing, snowshoeing, dinner sleigh rides, and Yellowstone National Park tours. The area also has a cross-country ski shop, supplying rental and retail equipment, outerwear, ski accessories and many Montana-made gifts. At Lone Mountain Cross County Ski trail system, beginners enjoy gentle meadows, while other trails challenge more advanced skiers with hills, ridges, sliding turns and exhilarating down hills. Trails have tracks set on one side for traditional skiers and a groomed flat surface on the other side for skaters. Snowshoe trails are available as a fun alternative. 85 km (52.8 miles) groomed trails for diagonal & skating techniques. There are a variety of other winter sports and activities in the area including snowshoeing, sleigh ride dinners and Yellowstone National Park tours. Lone Mountain Ranch has a complete cross-country ski shop, supplying rental and retail equipment, outerwear, ski accessories and many Montana-made gifts. Trail maps and expert advice on waxing and trail conditions are always available from the hospitable staff. Central village area between Big Sky Resort and the main highway.